It’s 2017 and I’m sitting before you today, with a story that sounds like it should be from anywhere between the late 1890’s through the1960’s. A story about lynching. 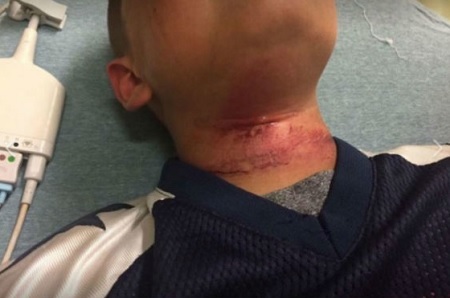 A group of white teens attacked and hung an 8-year-old biracial boy by a rope, his family says, and police in Claremont, NH are refusing to release information in the case. 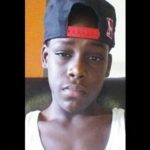 The Root’s Angela Helm reported on Sunday that an 8-year-old biracial boy was hanged by his neck by other juveniles in what his grandmother said was a racist attack. Amazing: 66 year old William Reed Sees Color For First Time. 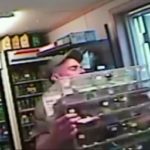 SMH: Man snatches a dispenser of lottery scratch-off tickets. 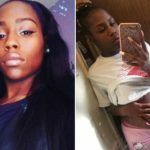 Pregnant 19-Year-Old Shot In The Head In Brooklyn.